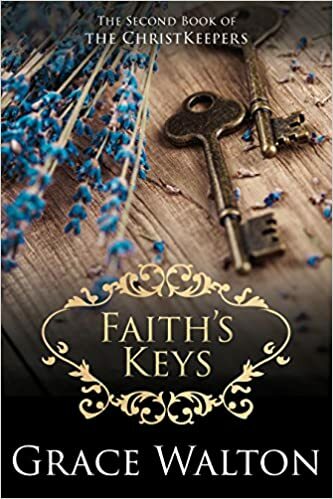 This entry was posted in Book Trailers, Uncategorized and tagged Alpha Male, Author, books, Christian, Christian Fiction, Christianity, faith, fiction, love, love story, Montana, New RElease, Quirky, readers on June 16, 2017 by P & H.
Today I’m so thankful. I write in my Thankful Journal almost every day. But today I took an especially long time detailing all my blessings. If you’re like me, you sometimes need to stop and really focus on the things and people in your life to appreciate them. Just taking those few seconds to think about my family, friends, and circumstances fills me with gratitude. One of the things I was most thankful for today was the nice reception folks are giving my new novel, Hollister’s Choice. I’m so glad readers are finding it to be heartwarming as well as rooted in our shared faith. Because its being so well-received, I thought I’d tell you a little behind the scenes information about the novel. Specifically about the cover artist and model. Ramona Lockwood is the cover artist on this book. She’s a wonderful graphic artist who always does a stellar job. Ramona is fast, professional, and most of all really a nice person. The model is Jimmy Thomas who’s also a joy to work with. 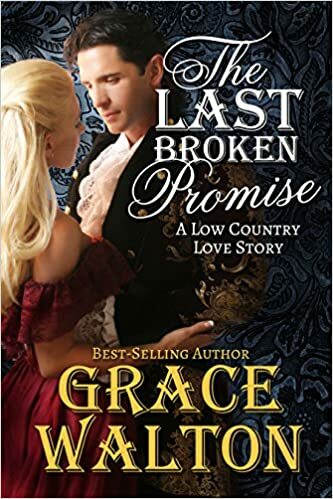 Jimmy has been the cover model for several of my other books [The Last Broken Promise, Carried Away, and The Last Rose Pearl]. He’s won all kinds of awards for his work. 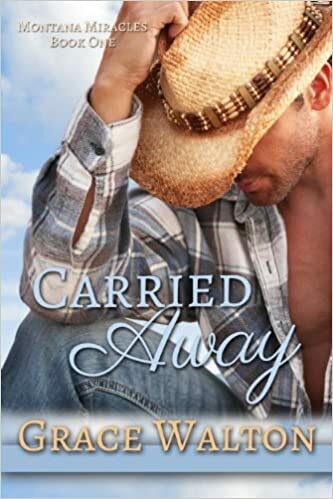 He’s kind of a legend in the romance cover world. The image for this post is one of his headshots. Again, please let me express my gratitude to those of you who have become loyal readers of my novels. God has been so good to me. I pray you are feeling His love every day, just like I do. Thank You and Bless You. 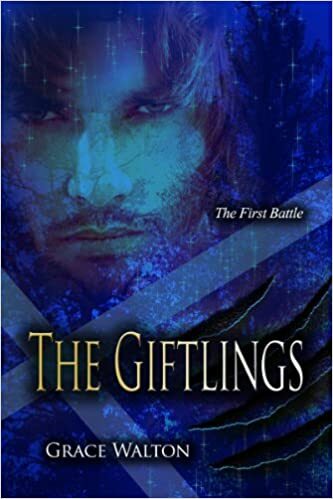 This entry was posted in Author Updates, Uncategorized and tagged Alpha Male, Author, book covers, books, Christian, Christian Fiction, Christianity, faith, fiction, hottie, love, love story, Montana, New Book, Quirky, readers, Spirituallity, Thanks! on June 16, 2017 by P & H.
I’m starting a new project today. It’s the last in my Medieval series, The ChristKeepers. And its Simon’s story. Who knew he was going to be the most damaged of the brothers? And who knew he was also going to be the most complex? At the moment I’m plotting the novel. I’ve set the backstory, and the characters with all their peculiar strengths and flaws. I’m kind of sad to close out this particular series. It’s been a real favorite of mine. 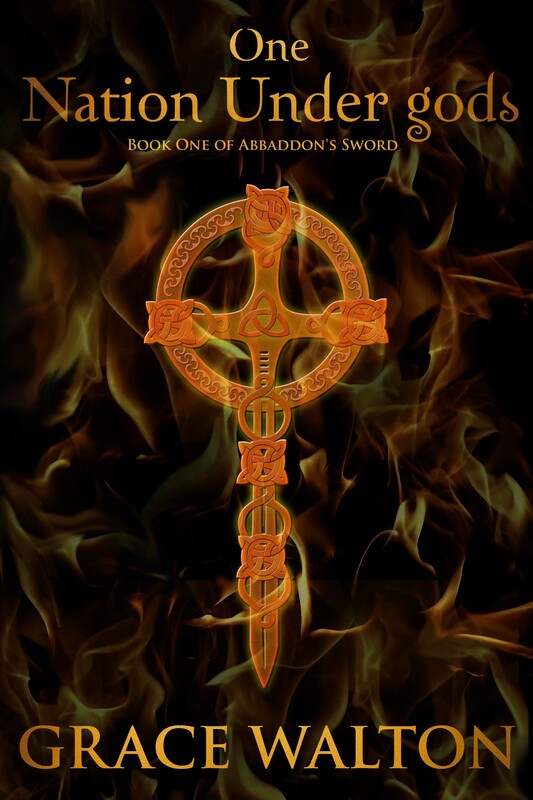 But I want to flesh out my Savannah based contemporary series and there’s another Abbaddon’s Sword book in the pipeline too, so I need to have The ChristKeepers come to a close. *sigh* It’s really hard to walk away from Titus and his brothers/uncles. I’m still sporadically working on my non-fiction book, Beyond Blessed. It’s a sort of personal testimony/ household tips kind of thing I’ve had a lot of fun with. It’ll most likely be finished some time in the new year and published in its turn after that time. I promised an image of our new home, and this is a shot my dear husband took the other evening from the upper deck. That’s our neighbor’s pier. We don’t have one and probably won’t build one. We’re learning the quirks of our old beach house. It creaks in the wind and the wood floors aren’t perfectly level, but we love it. We prayed in every room for God’s blessing and His protection when we moved in a month ago. This place is truly a blessing and a dream come true for us. We never thought we’d get the chance to be on the gulf, but God had other plans. I can’t tell you just how thankful we are. 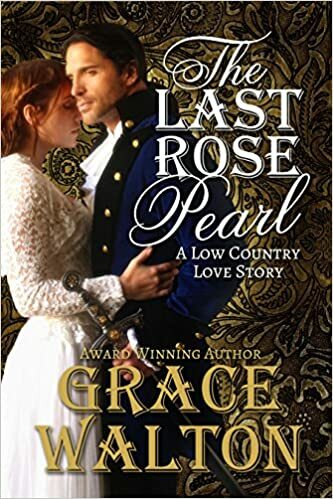 This entry was posted in Author Updates, Uncategorized and tagged Alpha Male, Author, books, Christian, Christian Fiction, Christianity, faith, fiction, gifts, historical fiction, love, love story, Medieval, Quirky, readers, Spirituallity on June 6, 2017 by P & H.
I’m so happy to announce the next installment in my Contemporary Inspirational series Montana Miracles will be available for purchase tomorrow. 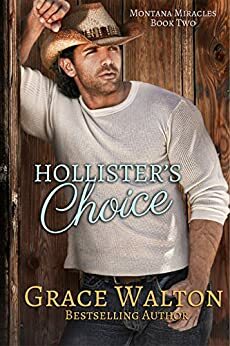 Hollister’s Choice is set in Montana and London. It is one of my favorites storylines. And Hollister is one of favorite heroes! How could you not love such an honorable, damaged guy who is trying to do the right thing despite all the odds? And Maggie, the sweet heroine, is dealing with so much tragedy in her own life. 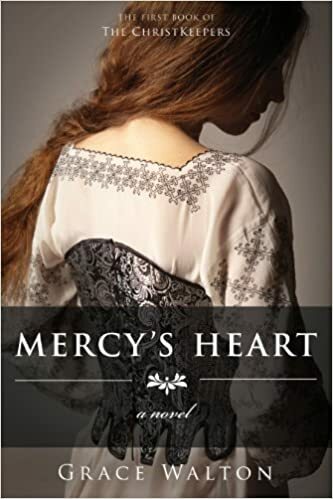 If you like emotional romance with a whole lot of angst, this may be the read for you. As always, this novel has some adult themes but no coarse language or graphic love scenes. I’ve had some wonderful feedback during the editing and beta reading process. My favorite beta reader cried over the ending. She thinks its my best story yet. Maybe you’ll like it too. I sure hope you’ll give it a try. And thank you to everyone who has stayed with me over this past year. It’s been filled with both challenges and opportunities. We’ve moved, yet again. Since leaving our little townhouse by the bay- SeaGlass Cottage, we’ve relocated to a neighborhood and then back to the beach. Talk about taking a wild ride! We loved SeaGlass but it was just too small as both my husband and I work from home. I was so sad to drive away from that home. I was sure God would never give us another chance to live in such a wonderful spot. I prayed for days that God would restore the days the locusts ate… it’s one of my favorite scriptures. And He did!!! Our new home is right on the gulf on one side and has a great canal behind it for my husband’s kayaks. We couldn’t be more blessed. If you’ve ever felt like you were praying for something impossible and you’ve given up and stopped petitioning the Lord…I encourage you to give God more time to effect the changes for which you’re pleading. He can and will do a great work in your life. He sure has in mine! I’ll try to post some images of our new place so you can get a context as to where I’m writing these days. I hope you’re as blessed as I am today, and I pray you see the goodness in every day, whether your days are challenges or opportunities. Please watch for the Hollister’s Choice trailer. It should be up on my YouTube channel soon. 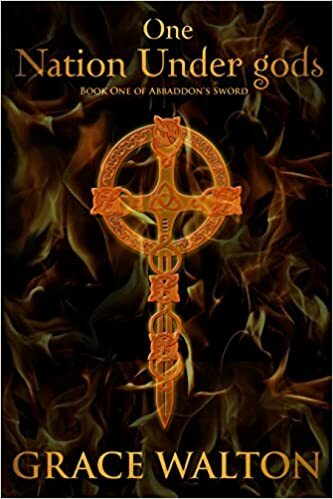 This entry was posted in Author Updates, Buy My Books, Uncategorized and tagged Alpha Male, Author, book covers, books, Christian Fiction, Christianity, faith, fiction, love, love story, Montana, Quirky, Spirituallity on May 27, 2017 by P & H.
The newest installment of my best selling Inspirational Medieval series- The ChristKeepers is now available for pre-order. It will be released this Friday- July 23rd. If you liked the previous novels in this series, you will love this one. 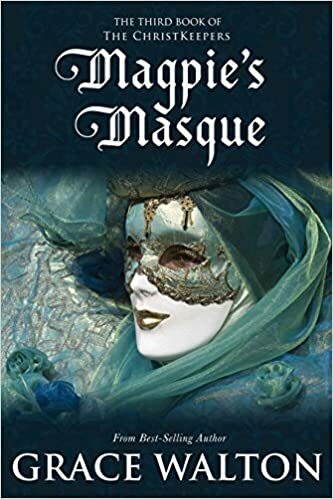 It’s the story of Magnus, Earl of Windham [he’s Faith MacAllister’s blacksmith-turned aristocrat brother] and the virgin widow Hope of Windham. 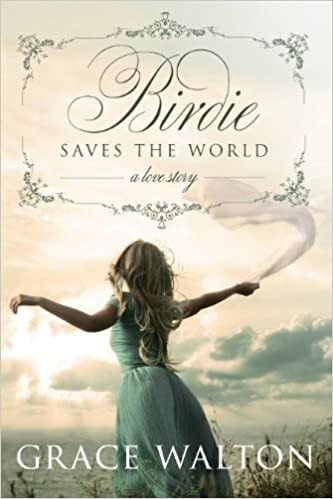 There’s loads of passion, angst, adventure, and a truly uplifting Gospel message in this book. 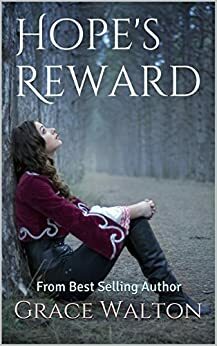 If you like your Christian fiction with some real chemistry between the hero and heroine, you’ll be happy with Hope’s Reward. This entry was posted in Author Updates, Buy My Books, Uncategorized and tagged Alpha Male, Author, BestSeller!, books, Christian, Christian Fiction, Christianbookclubs, Christianity, church book clubs, faith, Heartwarming, Inspirational Romance, love story, Medieval Romance on July 20, 2016 by P & H.
This entry was posted in Uncategorized and tagged Alpha Male, BestSeller!, books, Christian, Christian Fantasy, Christian Fiction, Christianbookclubs, Christianity, church book clubs, faith, Supernatural on September 9, 2015 by P & H.